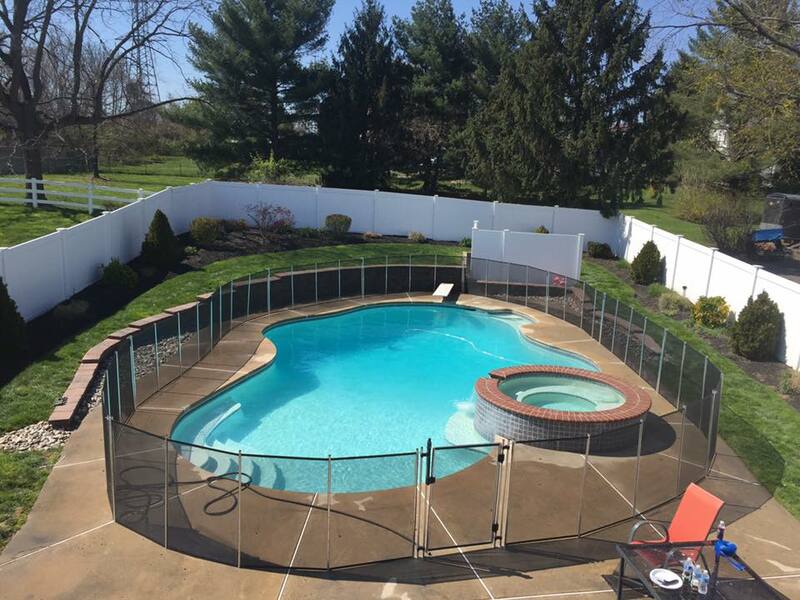 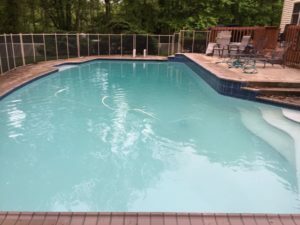 My Pool Guy has pool maintenance packages that consist of pool cleaning on a weekly, bi-monthly, or once monthly basis depending on the needs of your pool. 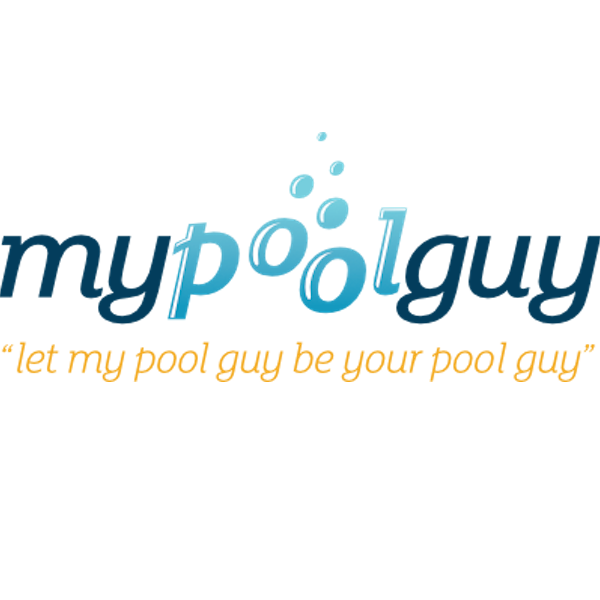 My Pool Guy maintains your water clarity and sanitation while providing complete cleaning service for your pool. 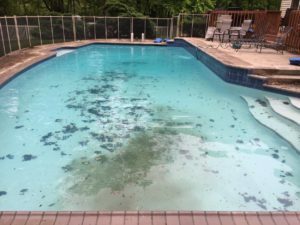 We remove all debris from your pool , brush where necessary and maintain your filtration system. 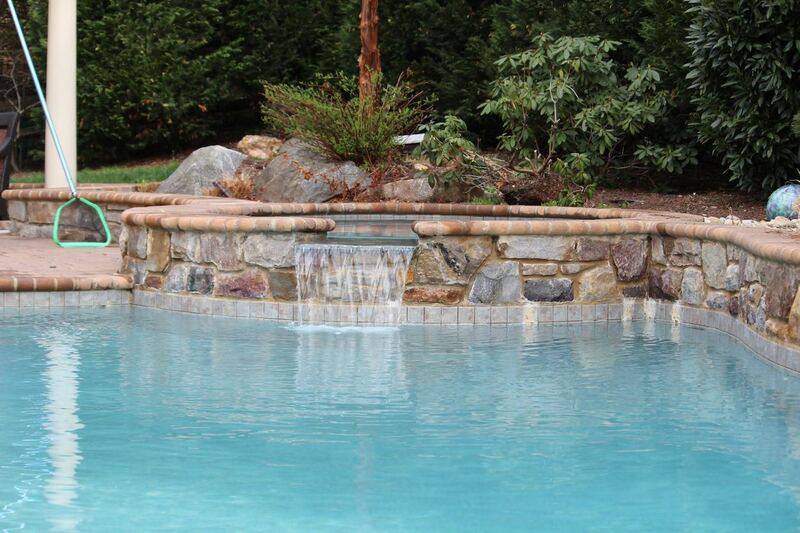 We add the best water clarifier on the market to aid in filtration and to make your water sparkle. 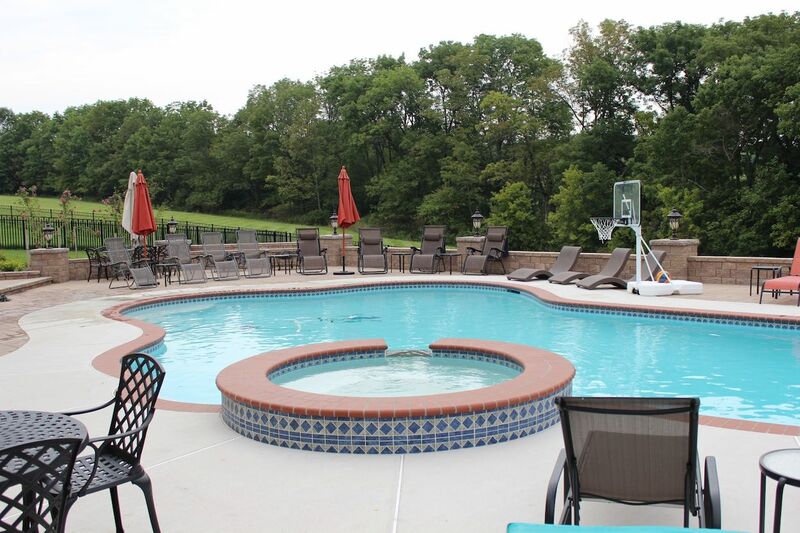 We also use an isolated vacuum system when possible (meaning we don’t have to use your vacuum).